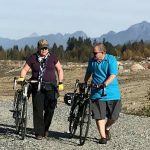 Here are three case studies of seniors who have come back from illness by exercising on electric bikes. The challenges they faced included multiple heart attacks, cancer, neurological problems, and stroke. But they didn’t let that stop them – they got out there on e-bikes, and they kept on exercising and enjoying life! Because of cycling on e-bikes, they have all enjoyed an improvement in their health, and a better quality of life. And they are all bravely modelling how NOT go gently into that good night. People who are contemptuous of e-bikes often infuriate me. Mainly because every time I hear someone sneeringly say, “E-bikes are cheating!” the speaker is strong and able-bodied (and usually young). Such people apparently cannot imagine a time when their bodies will begin to let them down – when their hearts will fail, or their knees will give in, or their brains will bleed, or their backs will need surgery. But trust me, all of this and more can happen to any of us, if we are lucky enough to live in a country where we can grow old. For those of us who are still able-bodied – we need to have the empathy to remember that not everyone is so lucky. We should have nothing but admiration for those brave people who defy illness and injury as they age, and find ways to continue exercising despite these challenges. By exercising, they are able to fight back against these challenges, and many even reverse some of their symptoms. In fact, most people who cycle on e-bikes are able to improve the quality of their remaining years, because as science tells us conclusively, exercise is a miracle cure for most diseases. Electric bikes make cycling possible for many who would otherwise have to quit. They don’t have to exert themselves as much on e-bikes as on regular bikes, and the fear of hills is removed. But they can still get as much or as little exercise as they want. Plus, they get to enjoy the sheer fun of cycling! Philip Middlemiss is 72 and lives in Picton, New Zealand, a small, hilly country town of about 4,500 people. About ten years ago Philip had a major heart incident and needed five stents to fix his heart. Five years ago he had a large piece of his colon removed because of bowel cancer, and then two years ago he had a stroke caused by a bleed in the brain. Yet today Philip is cycling and improving his health with an electric bike. With courage and determination, Philip started by walking most days up to about 4 km per day, and slowly improved his health. Then Philip decided he wanted to return to cycling, which he had enjoyed in the past. Given his health challenges and the hills in his town, a regular bike was out of the question – but an electric bike was perfect! Philip bought a Phoenix Deluxe with a 300 watt Bafang motor with 3 power levels. The bike has both pedal assist and hand throttle. The bike’s top speed is capped at 32 km/h. Philip started off just going for short rides using maximum pedal assist, and now cycles about 10 km per day, still using maximum pedal assist. When traveling around the local marina he switches to medium assist. 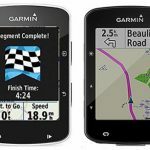 Philip finds that the pedal assist modes flatten out the hills and make biking into the wind a breeze. He happily recalls the day he shot past a couple of young guys who were struggling into the wind. Philip felt like a superman! This sure beats sitting on the couch and thinking about one’s health challenges. Philip is now looking forward to trying out the many bike trails in the area. He is also looking into buying another e-bike, because his wife wants to join him on his bike rides. Philip encourages anyone who has health issues to buy an electric bike, because they take the strain out of cycling – while retaining the fun! Dr. Len is 80 years old and lives in the Piedmont area of North Carolina. 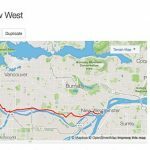 He has cycled since he was a teenager, but found himself slowing down recently due to aging and a few neurological problems. At this point most people would have quit. 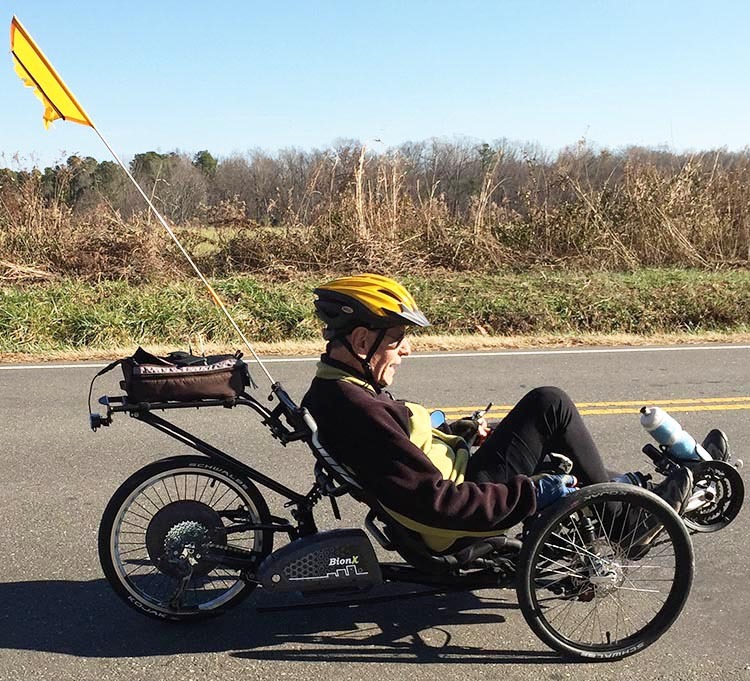 Instead, Dr. Len bought an electric recumbent trike, and has upped his weekly mileage! Dr. Len notes that his trike is very stable and comfortable, and that trikes like these can be ridden by people with significant handicaps. Another senior in his area has had a severe stroke, but he is out on his trike almost daily. 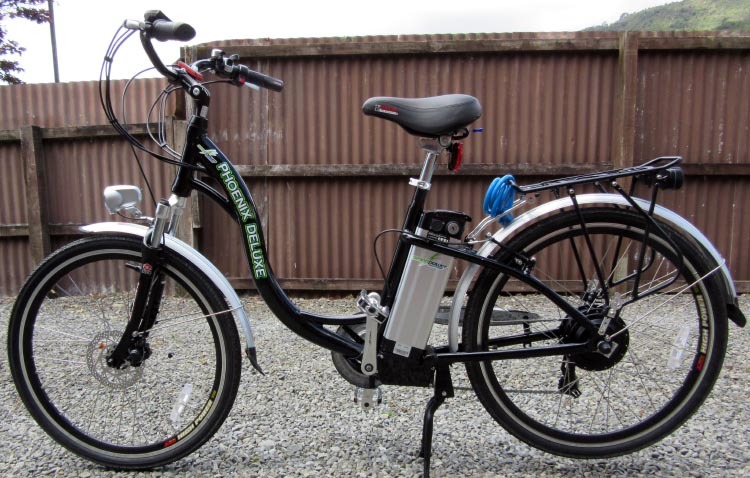 Dr. Len and his wife purchased a BionX P 350 DV and a BionX P 350 RL Electric Assist Kit for their bikes. Both of them are now cycling many miles every week, and at a good pace too! 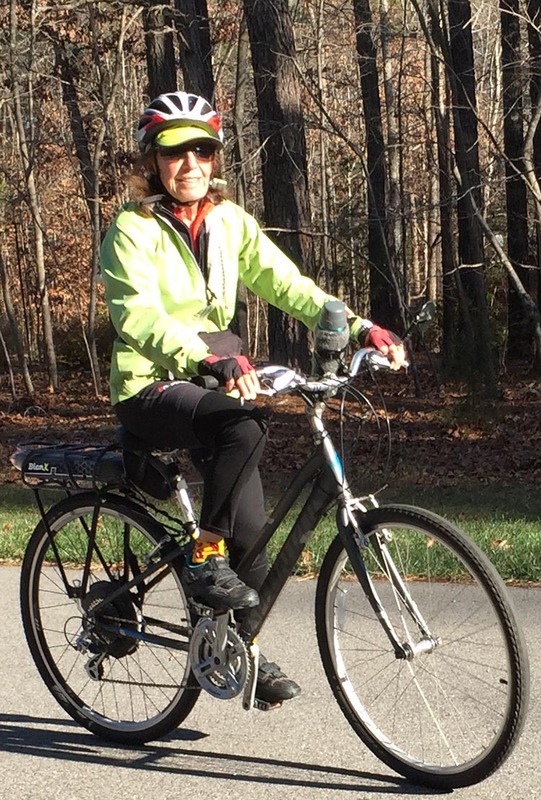 Dr. Len’s wife had not ridden in about ten years, but she is now cycling about 60 to 80 miles per week, 25 to 30 miles at a time, at a pace of 14 of 15 mph. Dr. Len is riding at the same pace, and is now enjoying cycling 100 to 120 miles per week. They cycle over the rolling terrain of the Piedmont area of North Carolina. 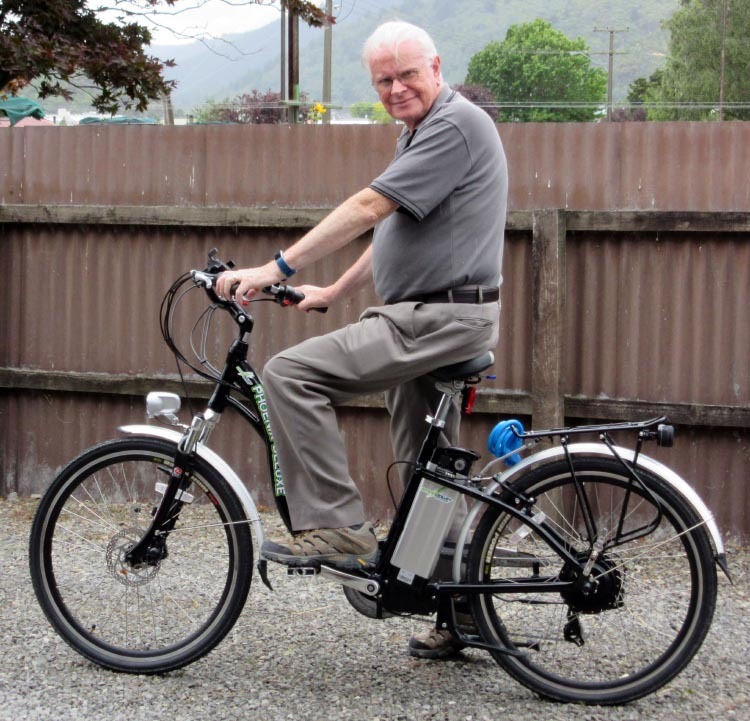 For those slowing down for whatever reason, or just wanting some power help, Dr. Len highly recommends electric bikes. Ron Wensel lives in the Ottawa area of Canada. Ron suffered four heart attacks a few years ago. He wanted to keep on cycling, but his doctor warned him that letting his heart rate go over 140 bpm could trigger another heart attack – possibly a fatal one. That would keep most people on the couch, but not Ron! He decided that he would find a way to keep cycling without over-exerting himself. He applied his engineering skills to the problem – and created an ultra-light, power-assisted bicycle to enable him to keep cycling. Ron’s designs eventually led to a bike so good that he not only made one for himself, but started marketing it as well, with the help of his son. The bike is the Pedal Easy electric bike – one of the lightest electric bikes on the market. Now Roy still cycles – a lot! He joins his wife on group rides, and they even do extended cycling tours in other countries. Ron makes sure that he does not trigger another heart attack by using a combination of a heart rate monitor and an electric bike. 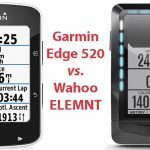 , pedals the bike like a regular bike – and then uses the throttle whenever his heart rate is close to his “danger zone” of 140 beats per minute. shows the one-hour ride WITH throttle assist. As you can see, Ron was able to keep his heart rate under 140 (the red zone starts at 140). 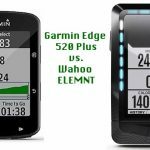 You can also see that his heart rate is in the zone for cardiac exercise and cardiac benefits for most of the bike ride. A few days later Ron did the same bike ride on the same Pedal Easy electric bike, but without throttle assist. As you can see, his heart rate went well above 140 – sometimes even as high as 170 beats per minute. Fortunately, he survived this test. 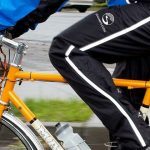 These graphs clearly show that using an electric bike enables cyclists to get cardio exercise, but without endangering themselves if they have health limitations. 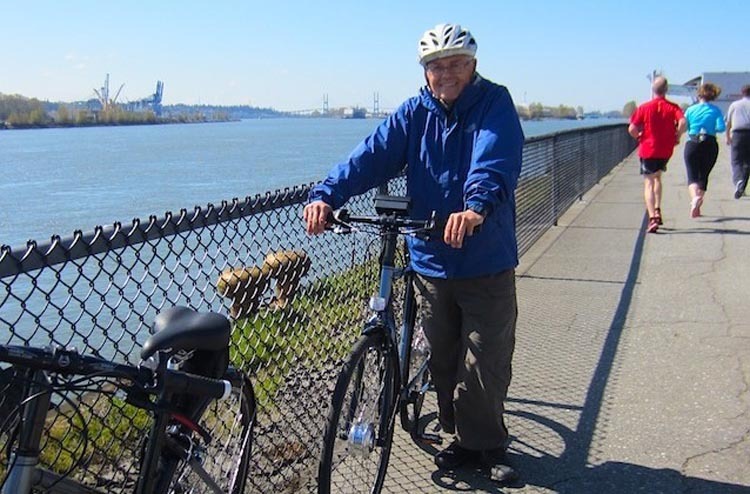 Ron’s story is exciting because it shows that heart disease patients can use electric bikes to keep on cycling, while still following their doctor’s orders about keeping their heart rate in a safe zone. 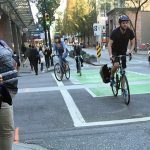 All of these stories are exciting and inspirational, and illustrate the point that electric bikes are not something to be scorned – instead, they are a way to make the joys and benefits of cycling available to a much larger number of people. And that’s a wonderful thing! 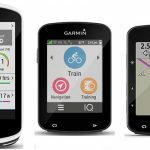 Deciding which electric bike is the best electric bike for YOU is difficult. I have written a book about how to choose the best electric bike for you. The book includes reviews of many of the best electric bikes on the market today. Find out more about this book on Amazon.